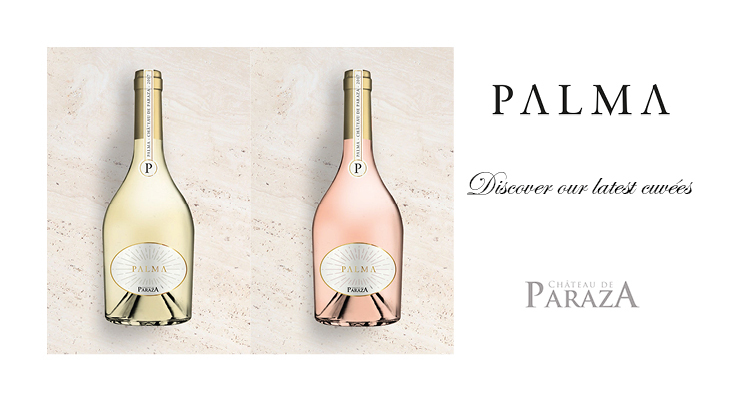 With its light yellow robe with golden glimmers, PALMA seduces by its refined and delicate nose, with notes of citrus, bergamot, white fruits and subtle aromas of hazelnut. Then on the palate, the attack is full and well-balanced, with aromas of dry and toasted fruits. Finally, the finish is smooth with notes reminiscent of nectarine. This beautiful wine may be matched with toasted foie gras, with a pineapple sauce. It will also accompany very well a fillet of sole with a shrimp sauce. Finally it will be delicious with a sheep’s blue cheese from the Pyrénées.